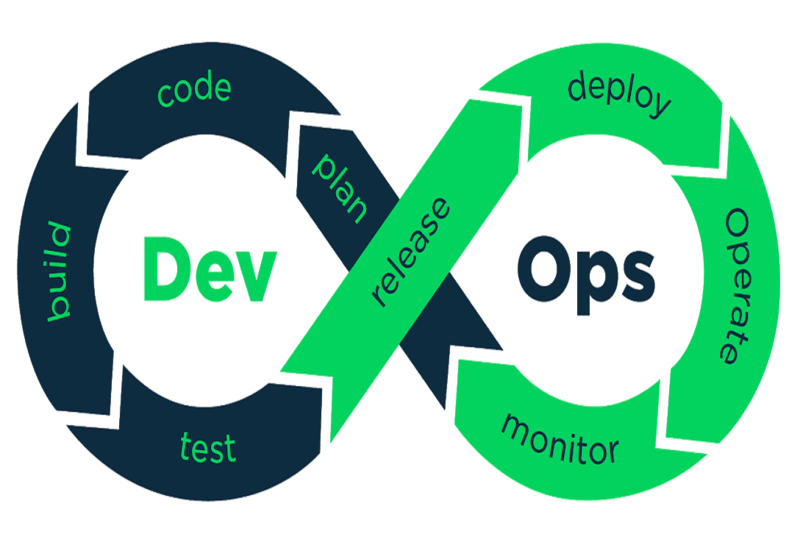 ATMECS provides comprehensive solutions across the Devops Pipeline. ATMECS provides a detailed assessment of your devops maturity (state of your infrastructure automation) and consulting in implementing structured Devops Practices. Our DevOps specialists will assist you through application setup administration, utilizing software like Chef, Puppet, Ansible and Opsworks. ATMECS consultants can provide these Devops services on cloud or virtualization platforms like AWS, Azure, Google Cloud (GCP), OpenStack and VMware. ATMECS can provide the initial Devops assessment using a structured process. This includes detailed interviews with the stakeholders, review of the existing processes and tools. As a result of the assessment, a comprehensive feedback including solutions to be implemented and the new Devops architecture.